One invention that changed the world of makeup as we know it? 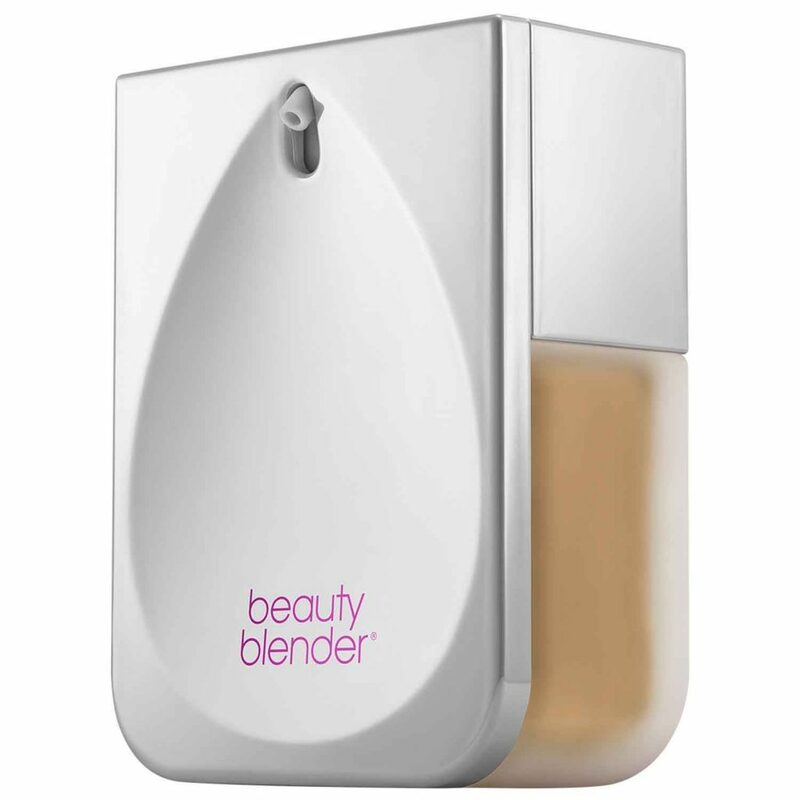 The Beautyblender. Despite launching over 11 years ago, the bright-pink sponge is still one of the most – if not the most – coveted makeup tools in the beauty industry. This egg-shaped wonder has forever changed the face of makeup application, so it comes as no surprise that some of the world’s biggest names in makeup (read: Mario Dedivanovic and Huda Kattan) have remained loyal to it – not to mention, pretty much every beauty blogger out there. And just when we thought we couldn’t love Beautyblender anymore, it has launched a major new foundation. Finally. And we can safely say it has been well worth the wait. Available in 40 shades ranging from the purest porcelain to the deepest cocoa – with all undertones included – the ‘Bounce Liquid Whip Long Wear Foundation’ is diversity at its best. Savoir Flair celebrated this milestone by tapping team Beautyblender to reveal seven things worth knowing about the brand and its flawless first foray into makeup. Beautyblender is a Latina-owned brand, and proud to be. Rea Ann Silva’s mother is Mexican, while her father was Portuguese and Irish. She was raised in Los Angeles and identifies as 100 percent Latina. After 17 years, 'Bounce' is Beautyblender’s first makeup launch. As a professional makeup artist, Silva’s first dream was to launch a makeup line. As luck would have it, she created the Beautyblender first and, for years, the iconic makeup sponge has helped foundations look their best. Finally, 17 years later, she was ready to revisit her original dream, and the holy grail of makeup tools met the holy grail of makeup. It's all about quality ingredients. ‘Bounce’ is infused with hyaluronic acid and antioxidant-rich birch extract, so the complexion is both perfected and protected. It’s vegan, cruelty-free, and formulated without parabens, phthalates, oils, and sulfates. It won't budge – like, ever. Beautyblender conducted consumer testing and found that after 24 hours of wear, a whopping 97 percent of participants strongly agreed that ‘Bounce’ didn’t change throughout the day, nor did it cake on the skin. A foundation that actually stays put for 24 hours? Need we say more? It considers both skin tone and texture. Never chalky nor lifeless, its velveteen matte finish has a multidimensional effect, just as healthy, naturally gorgeous skin does. ‘Bounce’ addresses not only skin tone, but also texture, so your complexion looks smooth and even – every time. It's whipped fast – really fast. ‘Bounce’ is developed with an exclusive high-speed HyperWhip process. Its silky smooth formula is whisked into a light-as-air texture, delivering full coverage without the weight. But you need to move faster. ‘Bounce’ sold out of eight shades on the first day of its US launch! And we predict it’s going to fly off shelves in the Middle East, too, so you’ll have to move HyperWhip fast.